Oh man, I am so excited to share this post with you guys! 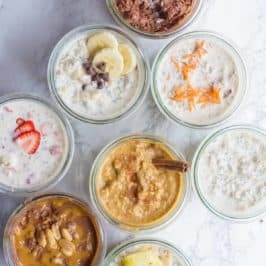 I know you guys love Overnight Oats when it comes to meal prep breakfasts (and I really like them, too), but my absolute favorite meal prep breakfast? EGG CUPS! I’m sure part of that is the fact that we have our own roving flock of chickens to provide the main ingredient, but also a big part is that I’m a 100% savory brekkie kinda gal. 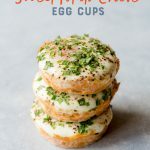 My first foray into egg cups was these Herbed Goat Cheese Egg Cups back in the day, and I still make those pretty frequently, but I’ve also expanded my egg cup repertoire (egg cupertoire?) 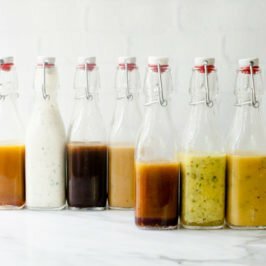 over the past few years to include more flavor combos. Egg cups are wonderful for breakfast. They also work as snacks or even as part of a lunch. I tend to eat mine cold, straight out of the fridge, but they also warm up beautifully in the toaster oven. Two of the flavors below are vegetarian (including one dairy-free) and two of them use lunchmeat. Now, lunchmeat can be a tricky thing to buy, because some of the options out there are really packed with not-so-good-for-you stuff. I’m a big fan of using Applegate’s products (they aren’t sponsoring this post—I don’t even think they know I exist). 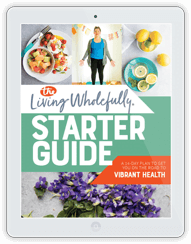 Their ingredients are almost always on the “cleaner” side, they use responsible farming practices, and, in recent years, their products have become widely available (even my small town Walmart carries a few Applegate products). Is it as good as raising your own hogs on your own land, smoking your own ham, and thin-slicing it yourself? Nope, of course not, but it’s a pretty darn good second option. 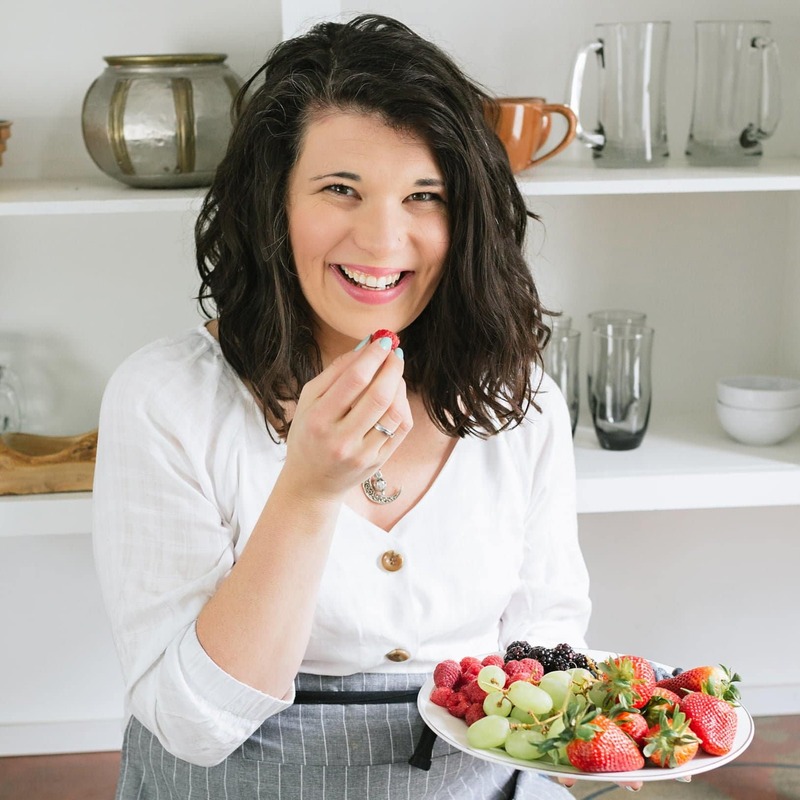 When it comes to our food choices, I’m all about doing the best you can with what you have when you have it—and if that mean picking up the better option from your store and that helps you eat healthier, I’m ALL for it, friends! These cups will last from 3-7 days in the fridge, depending on which flavor you choose. 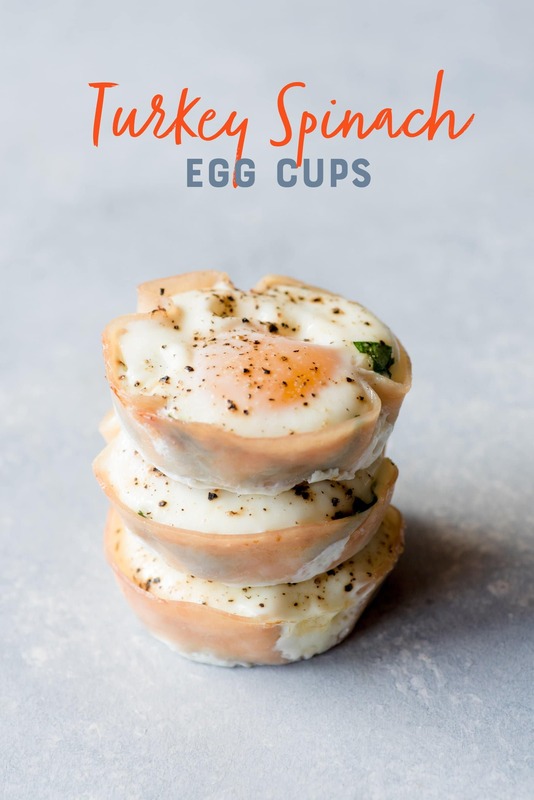 I personally wouldn’t want the Turkey Spinach Egg Cup kicking around for more than three days because I have some serious texture issues with older, cooked spinach (slimy—blech). 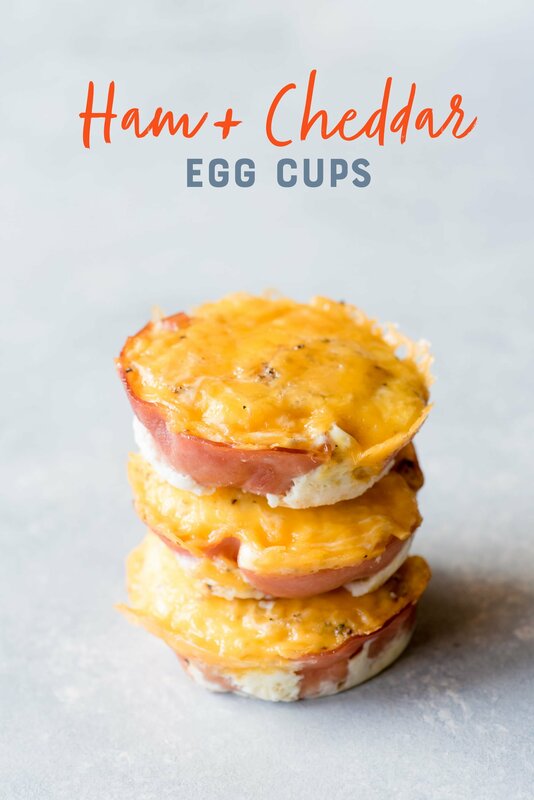 But the Ham and Cheddar Egg Cup could probably hang out in the fridge for up to a week without issue (I say “probably” because our family can plow through egg cups like they’re going out of style—so they’ve never actually stayed around a full week). 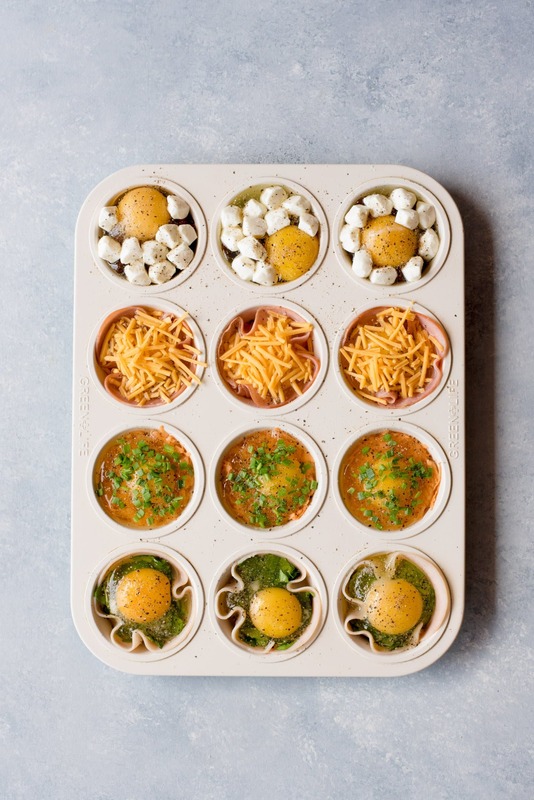 And of course, these flavor combos are just my suggestions—egg cups are really hard to mess up. 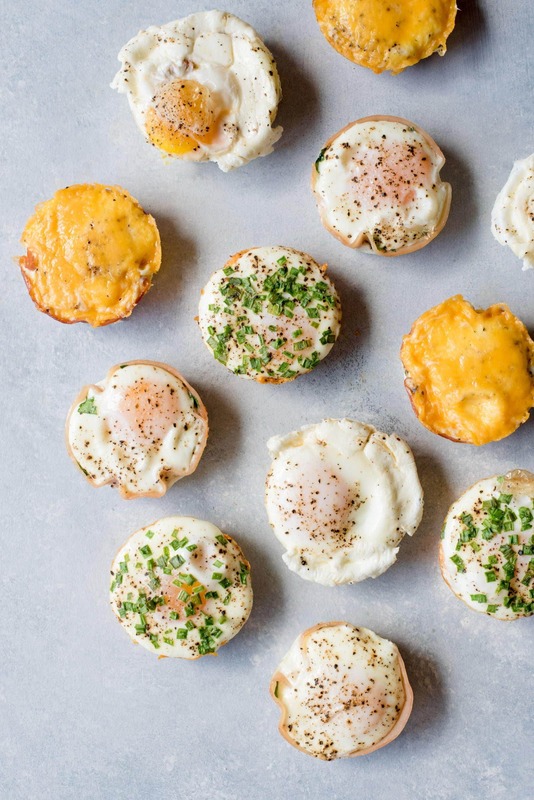 I urge you to whip out your muffin tin, grab a dozen eggs, and start experimenting! Some ideas I have but haven’t tried yet: pizza egg cups, maple bacon egg cups, crash hot potatoes egg cups, leftover pasta egg cups (kinda like this frittata)—the possibilities are (almost) endless! I love giving myself a little burst of greens in the morning—it seems like such a nice way to kick off a healthy day! 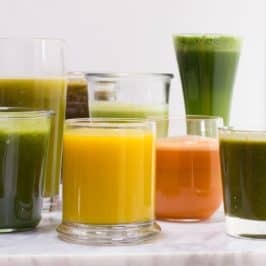 Because of the spinach, I wouldn’t make more than a handful of these cups at a time, and I wouldn’t let them hang out in the fridge more than 2-3 days. I love giving myself a little burst of greens in the morning—it seems like such a nice way to kick of a healthy day! Preheat oven to 350°F. Liberally spray six cups of a regular size muffin tin with cooking spray. Line each of one of the sprayed cups with one slice of the turkey breast. Divide the chopped spinach evenly between each cup, pressing down to pack in. In a small bowl, mix together the salt, pepper, and garlic powder. Sprinkle evenly over the egg cups. Bake in preheated oven for 10-12 minutes (for a soft yolk) or 12-15 minutes (for a hard yolk). Let cool for 10 minutes in the muffin tin, then use a knife to loosen the sides of the cups and lift them out with a spoon. 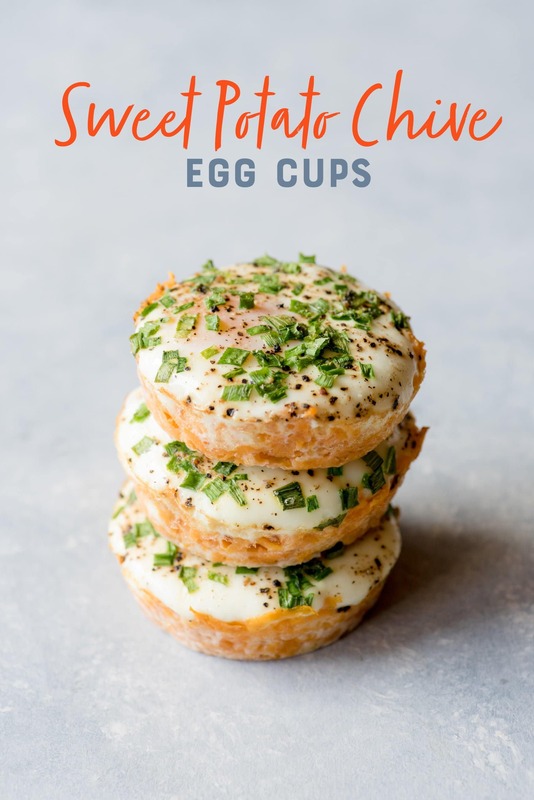 These dairy-free egg cups feature a shredded sweet potato crust topped with brightly-flavored fresh chives. I love how the sweet potato layer gets soft and tender in the oven. 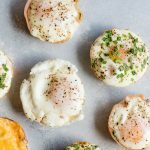 These dairy-free egg cups feature a shredded sweet potato crust topped with brightly-flavored fresh chives. Using the large holes in a box grater, grate the entire sweet potato (you should get about 1 1/2 cups of grated sweet potato). Scoop 1/4 cup of grated sweet potato into the bottom of each greased muffin cup. Press down to form a crust. Carefully break an egg into each cup. Evenly divide the chives over top of each cup. A classic and simple combo that’s hard to beat! Pick up honey-glazed ham for a nice sweet undercurrent of flavor. 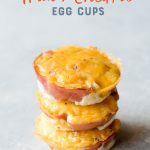 You can also use Canadian bacon (which, BTW, my Canadian husband says isn’t Canadian at all)! A classic and simple combo that’s hard to beat! Pick up honey-glazed ham for a nice sweet undercurrent of flavor. You can also use Canadian bacon. Line each of one of the sprayed cups with one slice of the ham. In a small bowl, mix together the salt, pepper, and garlic powder. Sprinkle evenly over the egg cups. Sprinkle cheese evenly over cups. My favorite of the bunch! 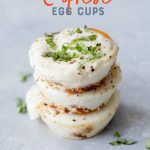 These Caprese Egg Cups have a bottom layer of chopped sundried tomatoes and lots of gooey, melty fresh mozzarella cheese. They are finished off with some fresh basil. Yum! 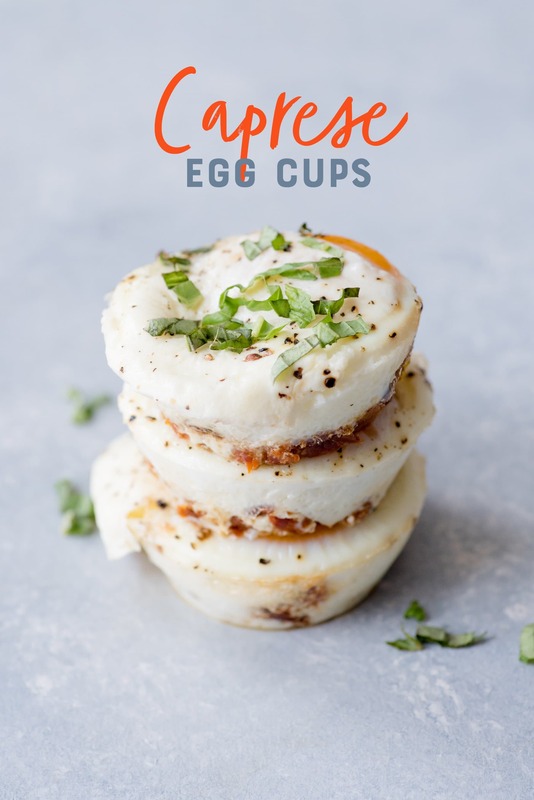 These Caprese Egg Cups have a bottom layer of chopped sundried tomatoes and lots of gooey, melty fresh mozzarella cheese. They are finished off with some fresh basil. Preheat oven to 350°F. Liberally spray six cups of a regular size muffin tin with cooking spray. Set aside. If using dried tomatoes: Place the sundried tomatoes in a small bowl and cover with boiling water to reconstitute. 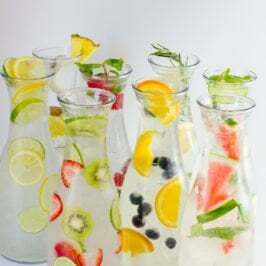 Set aside for 10 minutes, then drain, squeeze out excess water with a clean kitchen towel, and chop roughly. If using oil-packed tomatoes: Drain from oil and chop roughly. Divide the sundried tomatoes between the six greased muffin cups. Carefully break an egg into each cup. Then top with 1 ounce of fresh mozzarella each. Bake in preheated oven for 10-12 minutes (for a soft yolk) or 12-15 minutes (for a hard yolk). Let cool for 10 minutes in the muffin tin, then use a knife to loosen the sides of the cups and lift them out with a spoon. Sprinkle cups immediately with fresh basil. 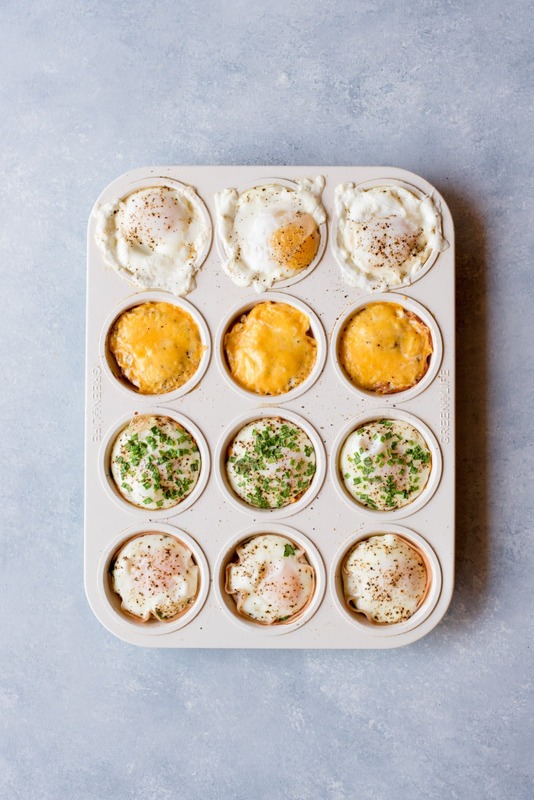 All of these cups bake for the same amount of time (10-12 minutes for a soft yolk, 12-15 minutes for a hard yolk), so you can mix and match flavors in the same batch without any troubles. Happy meal prepping! 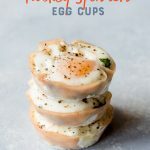 I love your herbed goat cheese egg cups and they are often on my meal prep list so I can’t wait to try out some new flavours, especially the caprese one! I’m 4 months pregnant and find myself really struggling with getting enough protein in an on the go breakfast to keep me full. Plus I’ve been craving sweet potatoes like woah. 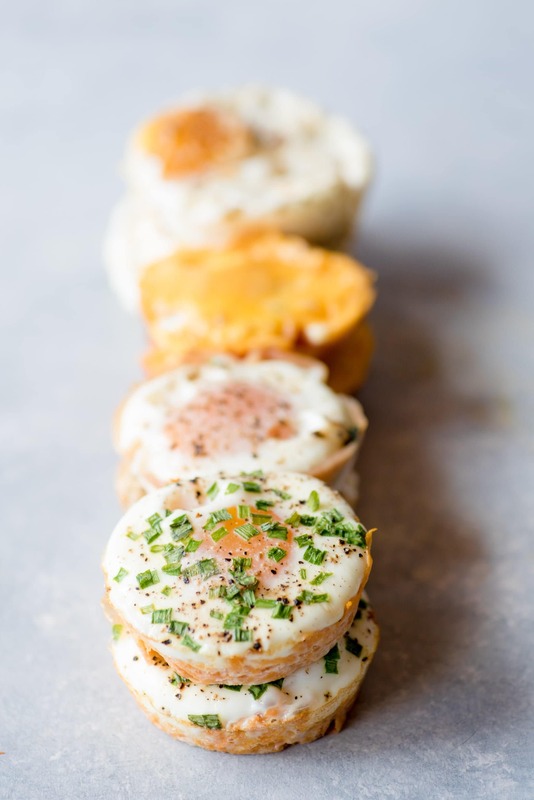 I can already tell these sweet potato egg cups are going to be my new jam! Thanks! 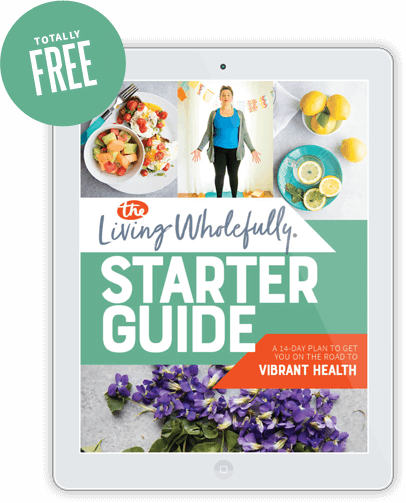 thank you for all of these recipes, great idea for prepping ahead, especially since I eat eggs every morning as part of my diet, nice time saver! Love making these in the muffin tins! Already love sweet potato, so you had me there! Hi Cassie! Do you think you could freeze these and reheat them from frozen in the morning? I’ve got a batch in the oven now and was curious! 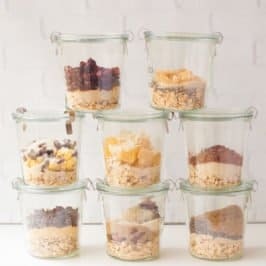 I’ve recently stumbled on your site and started with the overnight oats for my fiancee who can’t seem to eat enough to feel proper during the day…so I’ve made him overnight oats a couple times now, have an instant oatmeal ‘bag’ ready for him to pour in to a bowl and take to work tomorrow, and am loving the egg cup idea. Just made a recipe tonight that…maybe came from your site? Cheesy cauliflower egg cups for my 4 year old who WILL NOT EAT VEGETABLES. And most of the time won’t even drink smoothies. Oy. Anyway. Long story short – if I make soft yolk egg cups, how well do they reheat and does the yolk stay soft? I personally prefer a more runny egg. Thanks so much for all the info and detailed instruction! How long could could lease last in the refrigerator? Also reheating them? I would like to use them for my mid morning snack. They should be good for 3-7 days, depending on the flavor. You can eat them cold, or warm them in a toaster oven. Have you tried lining the muffin tins with paper and then spraying those with cooking spray? I’m thinking that would make clean-up easier. Do you think that would work? Thanks!